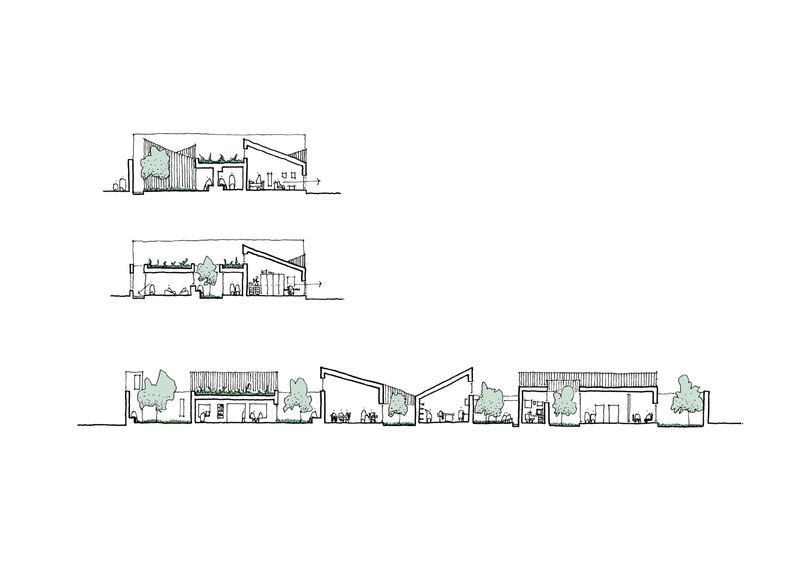 Collective Architecture has been selected from six shortlisted practices by Camphill School Aberdeen to deliver a £10m capital investment development over two of its three campuses (Murtle Estate and Camphill Estate). 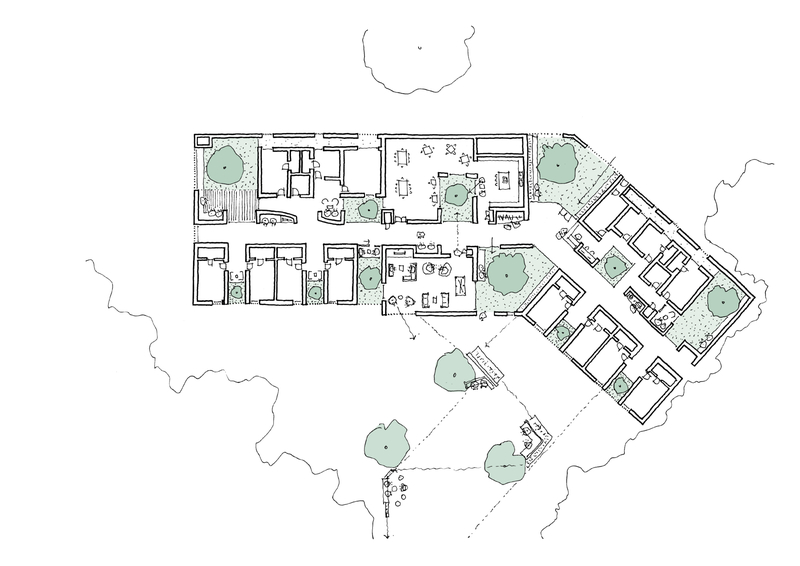 RIAS Consultancy of The Royal Incorporation of Architects in Scotland acted as advisor to Camphill School Aberdeen in the management of a competitive process to select an architect and multi-disciplinary design team. The six shortlisted practices were (listed in alphabetical order; Anderson Bell + Christie, Collective Architecture, Hoskins Architects, James F Stephen Architects, jmarchitects and Scott Brownrigg. ‘We have been overwhelmed by the response to the competition and very impressed by the overall standard of all of the shortlisted practices. 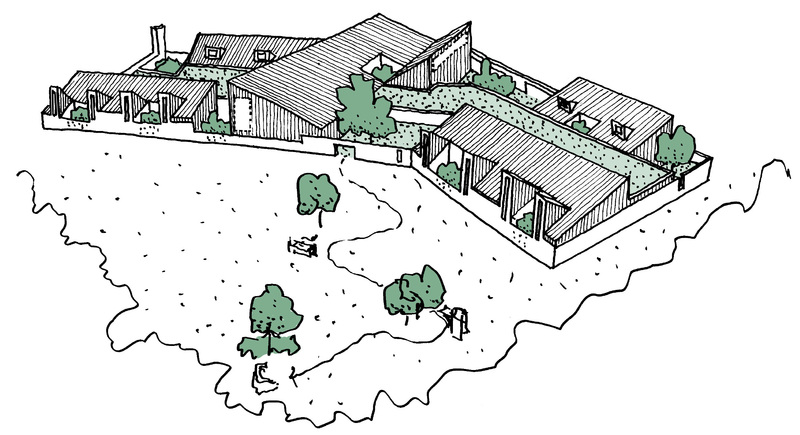 CSA are delighted that Collective Architecture have won this closely contested competition and look forward to working with them to deliver our long-term campus wide vision’.